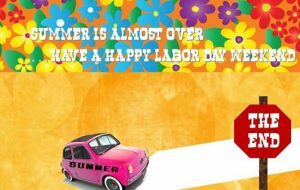 The Mystery Shop wishes you a fun and safe Labor Day. 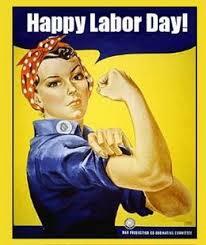 There are only a few mysteries set during the Labor Day Holiday, but lots about Labor Unions. Mary Jane Maffini’s The Devil’s in the Details (Labour Day Weekend-Canada). 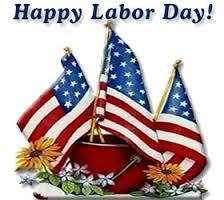 There’s also the short story “Labor Day” by R.T. Lawton in Alfred Hitchcock Mystery Magazine. Now that Fall is here, it’s time to plan your Halloween and Holiday parties! Call us at 630-690-1105 or tms@TheMysteryShop.com. ← “The Spirit of Things” celebrates 28 years!